Your blinds can provide that perfect finishing touch for your home or commercial property. The experienced experts at 1st Call Premier Blinds deliver quality blinds services to help spruce up your home. 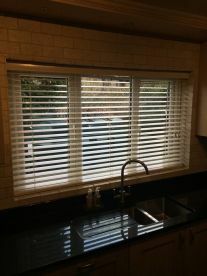 Whether it’s a venetian blind or something more contemporary, we pick out, measure and install your blinds quickly and efficiently to get the job done. 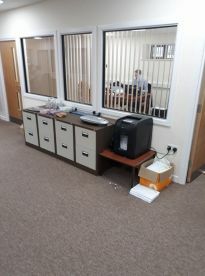 Give our friendly Sheffield office a call on 01909515871 to find out how we can revolutionise your window space. 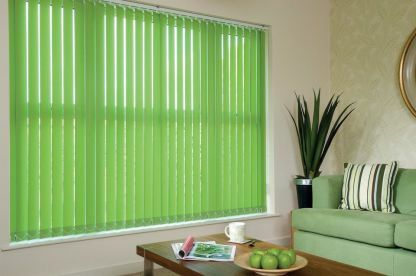 Here at 1st Call Premier Blinds we’re dedicated to providing quality installation services when it comes to your blinds. Our dedicated professionals can take your measurements or visit you at your home to measure up your window space and pick out a material and style that’s suitable for you. Many of our staff have decades of experience having worked on both commercial and residential projects and understand how to get the best out of your home and window space. If you’re unsure about the best blinds for your window space don’t hesitate to get in touch with one of our experienced experts. We consider the style of your home as well as lighting requirements, measuring your blinds to be precise and prepping them for installation. You can always be guaranteed of a high-quality, tailored service with our loyal and experienced employees. Fitted new blinds to my sons pub windows. They look absolutely amazing. Great service, great price and highly recommended professional service. Will definitely use again! Niel and James did an excellent job great workmanship and great price highly recommended. Fantastic blinds and a fantastic service from Neil. Just moving into our new offices and the blinds set the rooms off a treat! Highly recommend!!! Please note that 1st Call Premier Blinds may not be able to honour booking requests made.